We have recently began weaning our little boy. He is only five months so I was little nervous about getting started with the current guidelines stating to start at six months but I really feel like he is showing the signs. I have been trying him with little tastes of baby porridge and some different fruit. He seems to enjoy the porridge and mashed banana but apples and peaches are not going down well! It seems silly to say but when I was pregnant with my boy I hated anything sweet so I do wonder if he isn’t going to like sweet tastes. 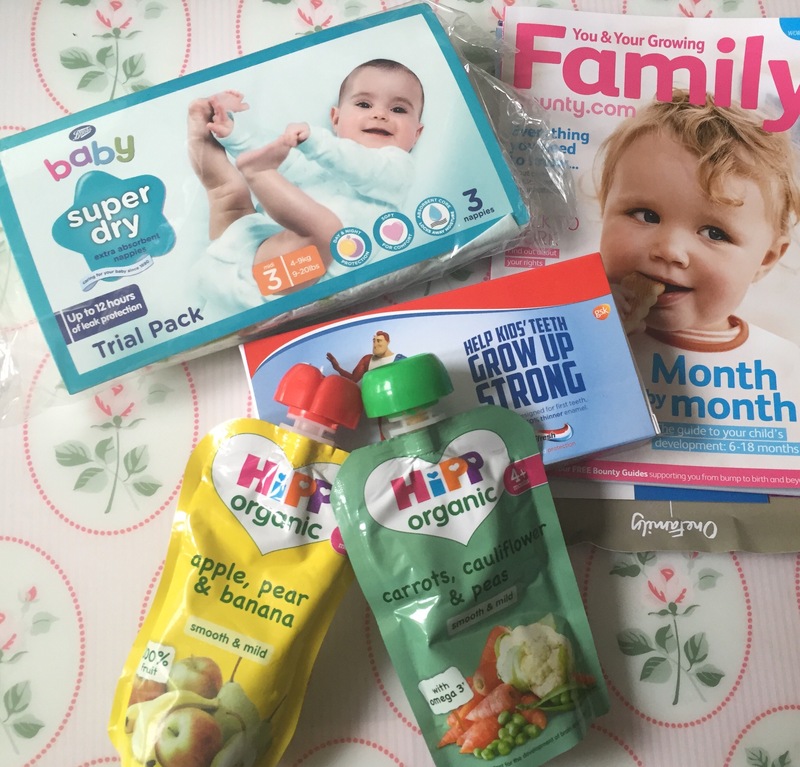 We had been offered a fantastic opportunity to go and meet a brand new baby food brand and talk to their nutritionist. Unfortunately at short notice my childcare let me down for my big girl and I didn’t want to turn up with my entire brood so I reluctantly cancelled. The day before we were due to go I got an email from Bounty. Normally I delete all the many mummy spam emails but I opened this one!! 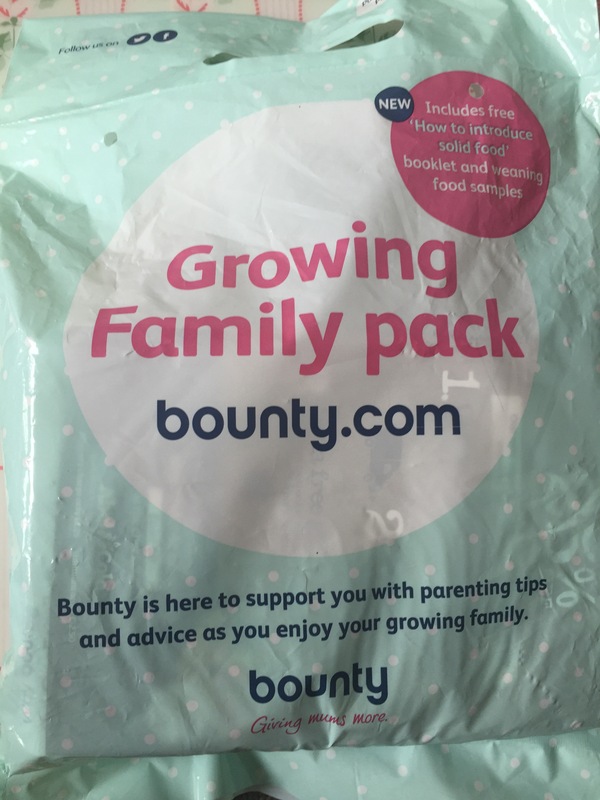 It was for a new bounty pack called The Growing Family and it was all centred around baby weaning. In my excitement I printed the voucher and went and got my goody bag! I was so excited to get in this bad boy and I was not disappointed! In it was the standard Bounty magazine with lots of good information about weaning. Also pages of information about my baby from 6 months right up to 18 months. I got my pack from Boots and got 3 sample Boots nappies, I am not sure if they differ wherever you get your pack from. An aqua fresh pack including a sample toothpaste. 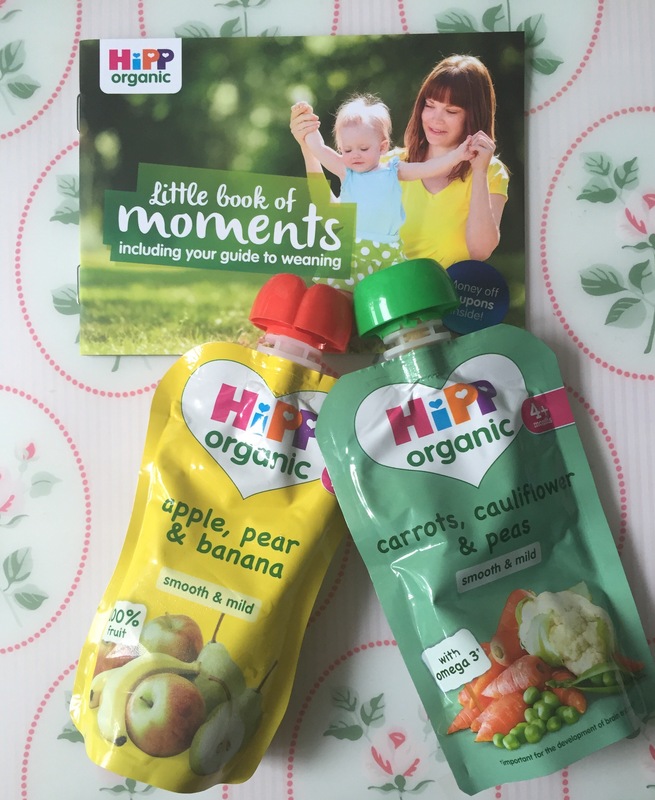 Lastly and the best bit, two full size baby food samples! Both from Hipp Organic. As with all the products they came with some money off vouchers! 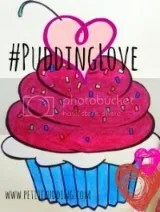 I know lots of bloggers get freebies to try out but I thought this pack was really good! I was looking forward to try my little boy with some new flavours and this has been the perfect way to do it! We tried him with the apple, pear and banana flavour which he seems to be really be enjoying after his porridge. The carrots, cauliflower and pea variety hasn’t been such a hit just yet. The first time I attempted it I was responded with a screaming boy! So I’m yet to give that one another go yet but I will and with my money off vouchers I can go and get some more to try! 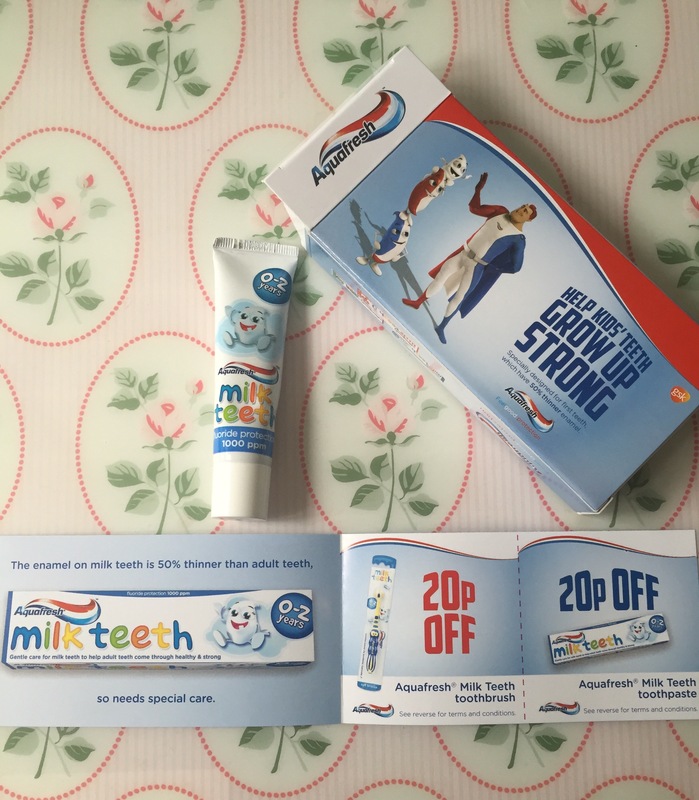 We are yet to try the Aquafresh freebie with our boy but it is our firm favourite for our girl! So we know we already loved that goody and have put it away for when this tooth finally pops through! Why does it seem like it’s taking forever?? What we hadn’t tried before was the Boots own brand nappies! I really liked the design of the nappy with a funky giraffe. 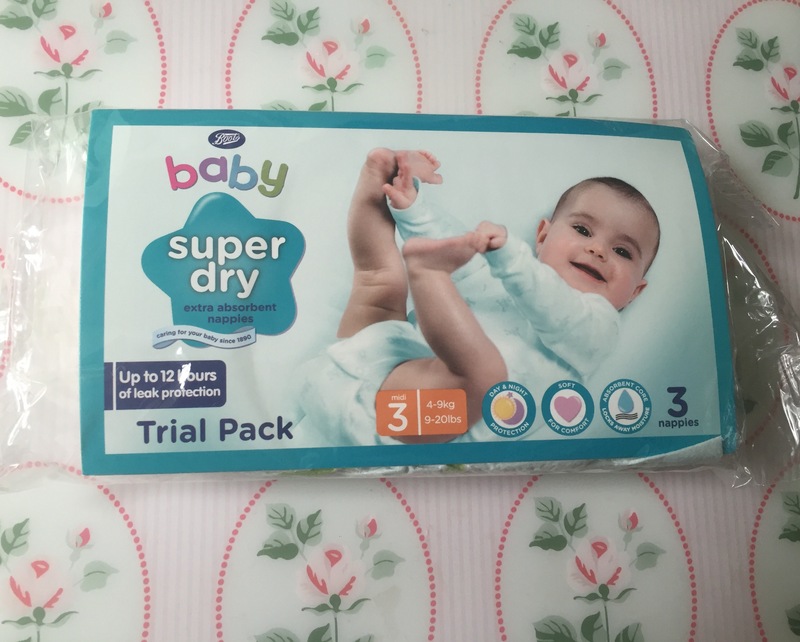 There were three nappies in the pack so it gave us a decent feel for how they perform and I really liked them. They were lovely and soft for my boys delicate bum! And were very absorbent and thick. Always handy when you go to a birthday party and end up rushing home and didn’t do the boys bum before you left (terrible mum alert). Overall I was impressed with the products in the Bounty pack! To say that it was free and all you had to do was print your voucher off is fantastic!! 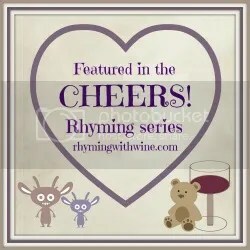 So those of you with pre-weaning babies what are you waiting for? Go get your pack people!! Best one I’ve had yet!! Oh I got my email the other day! My baby girl is nearly 6 months and has been eating some puree and bay rice for nearly a month. Each baby is different. I knew mine was ready when she pinched a mini cheddar from my hand nd tried to put it in her mouth! Must go and print off my voucher – your post reminded me! Maternity – a perfect time to get back into shape? Blogmas day 11 – A family of Christmas jumpers!